This command displays a summary of configured routing protocol information. 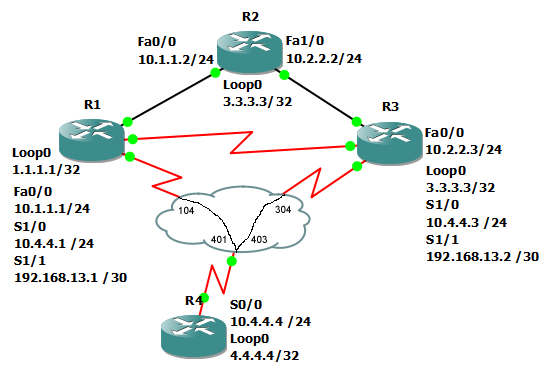 It is useful for quickly verifying how routing protocols are configured. It is mainly used for RIP, since there aren’t very many other troubleshooting commands available. In the below example we use show ip interface to quickly see how interfaces are configured on R2.